5 Damaged Souls Stars Drawn Together!! God where to start with this, I loved the fact that it's pure kiwi at it's best, I remember the quake like it only happened yesterday, sitting here in front of my pc and I get a private message asking me if I had seen the news about the quake, turning on the tv with mouth wide open looking at the destruction that was Christchurch, then frantically trying to ring my brother and not getting a reply, I never heard from him for about a week, I live right up the top of the Island so you can imagine how out of my mind I was.. But back to this book,saying that I loved it pretty much sums it up!! It's emotionally raw, beautifully written and keeps you reading right up to that last page, I could not put this down.. He died saying me..It was my suggestion to go to the movies..It should have been me..I've lost my soul mate, he was my world..A falling building crushed my boyfriend to death. "Your tattooed hands will be on my body until the day I die." 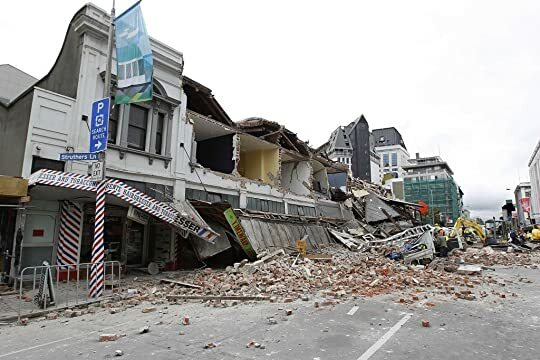 6.3 Magnitude Quake ,Many lives lost, Red zoned, Many homes without power and water, After shocks just keep coming and coming, many houses, buildings destroyed beyond repair..A proud and beautiful city brought to its knees!! Fractured, Broken, Irreparable. Broken and scarred on the outside, survival guilt. Eight months on and her heart is beating for another man..Dominic comes into her life at the most darkest moment. "Darlin,' you remind me of a butterfly, just as beautiful, but just as flighty." "My face is scarred, Dominic, it's an ugly reminder I have to look at every day." "It's not somethin' I even notice, sweetheart. It's invisible to me. 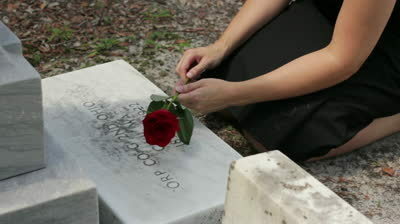 What I do see is an exquisitely beautiful woman who has experienced unimaginable loss and hurt, but she survived. Don't allow this to define you. Every time you look in the mirror, let that scar be a reminder that you've been given another chance at life." "That scar is just a surface wound darlin' that will heal. The ones that cause the mose damage ain't on the outside." "You're like a little hummingbird with a broken wing that hasn't healed perfectly. It may never be able to fly again, but it never loses its will to live." Sign into Goodreads to see if any of your friends have read Fractured.